Yeah folks, it’s been a while, but finally I’ve got a new tune that’s ready to meet my fans! It’s a dark & moody minimal remix of a beautiful tune by ModeBlue! 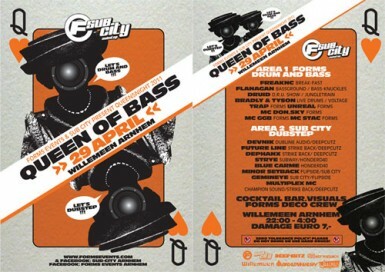 Yep, I’ll be dropping serious drum & bass ammo at the upcoming Queens Night FORMS special! Head over to www.formsevents.com for more info! 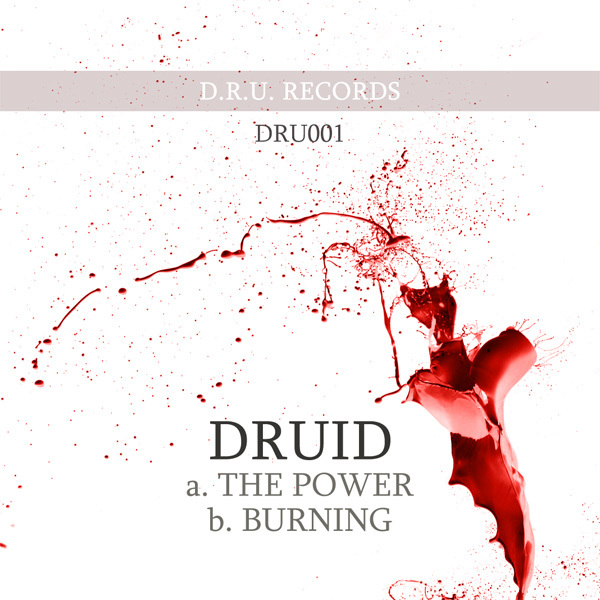 Welcome to the new DJ Druid site! Welcome! I finally took the time to upgrade my website, and I hope you like the result! 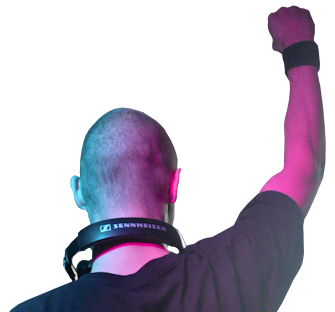 Expect more frequent updates and more drum & bass!